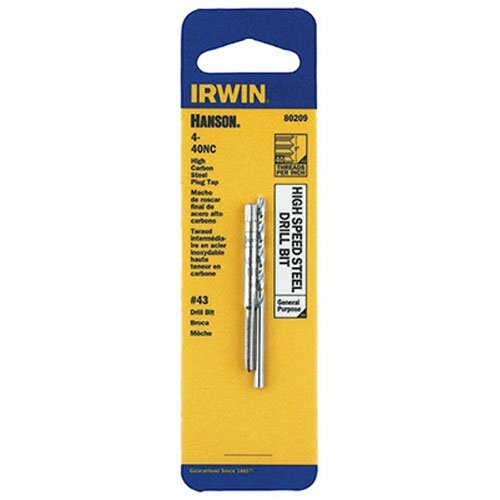 The Irwin Tools 2627- 3 Pc. 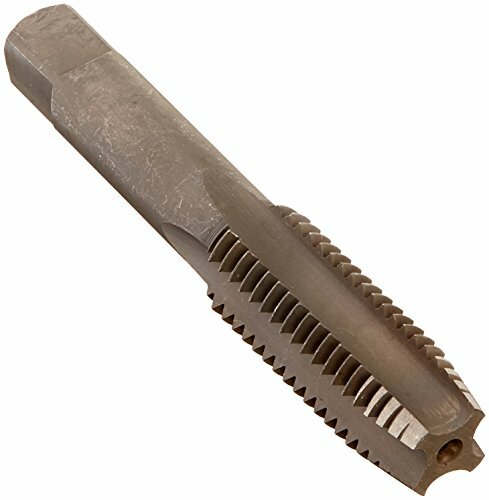 HCS- Tap 5/16" - 18 NC provides you with three taps of varying chamfer styles for various applications. These Taps are High Carbon Steel Taps for hand tapping. 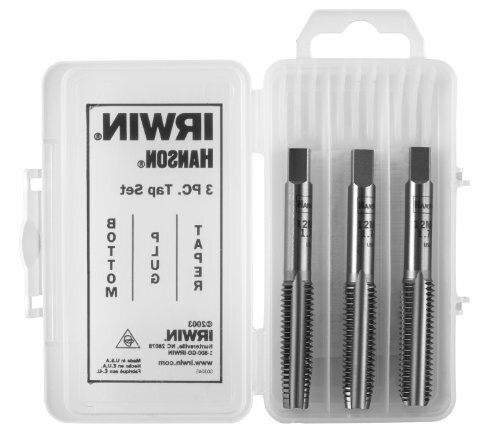 This kit is ideal for the end user who routinely uses the same size tap on a day to day basis for maintenance and repair. 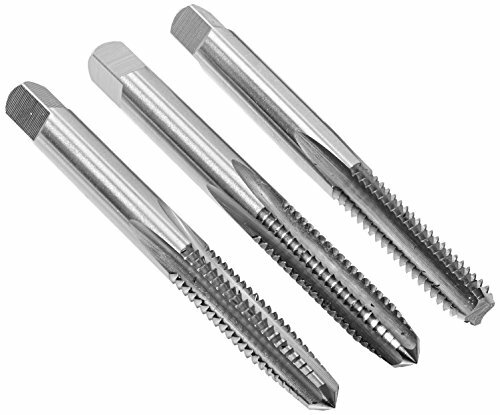 The Irwin High Carbon Steel taps are extremely durable and provide long cutting life. WARNING: This product can expose you to chemicals which is [are] known to the State of California to cause cancer and birth defects or other reproductive harm. For more information go to www.P65Warnings.ca.gov. 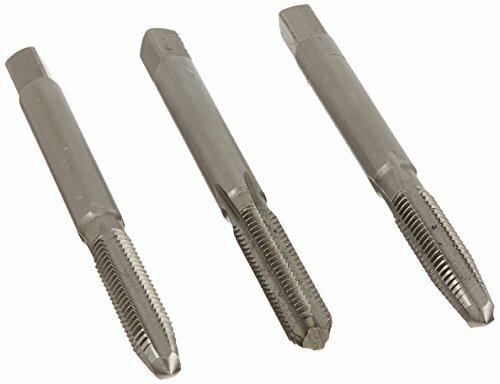 6 Piece Carbon Steel NPT Pipe Tap Set with Sizes 1/8", 1/4", 3/8", 1/2", 3/4" and 1" in Wood Case Carbon steel pipe taps are designed to clean and or re-thread damaged or jam pipe threads Also called 'pipe taps', National pipe taper taps are appropriate for Threading a wide variety of materials both ferrous and non-ferrous. The nominal size of a pipe Tap is that of the pipe fitting to be tapped, not the actual size of the Tap. The thread tapers 3/4 of an inch per foot. 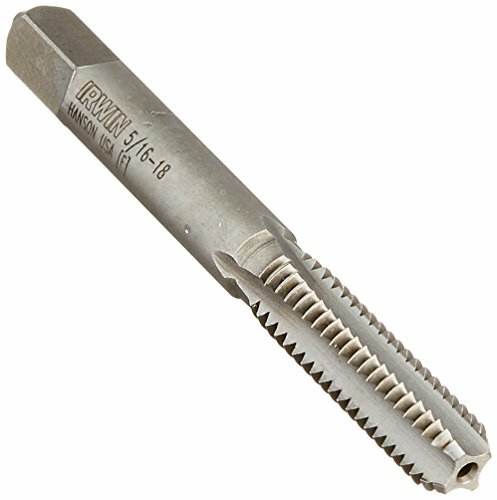 All pipe taps furnished with a 2-1/2 to 3-1/2 thread chamfer. Not threads require the use of a sealer like Teflon tape or pipe compound. 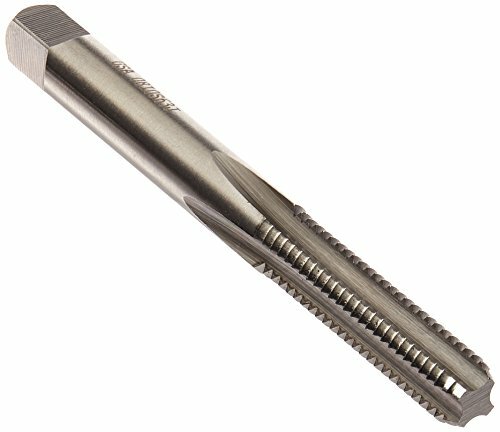 Also called 'pipe taps', National Pipe Taper (NPT) taps are appropriate for threading a wide variety of materials both ferrous and non-ferrous. The nominal size of a Pipe Tap is that of the pipe fitting to be tapped, not the actual size of the tap. The thread tapers 3/4 of an inch per foot. 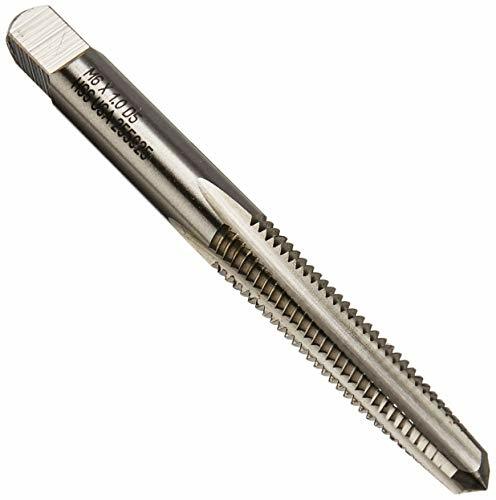 All Pipe Taps furnished with a 2-1/2 to 3-1/2 thread chamfer. 585-1221 features: -ideal for Routine maintenance, repair work and for re-threading where high accuracy and tolerance thread is not critical. 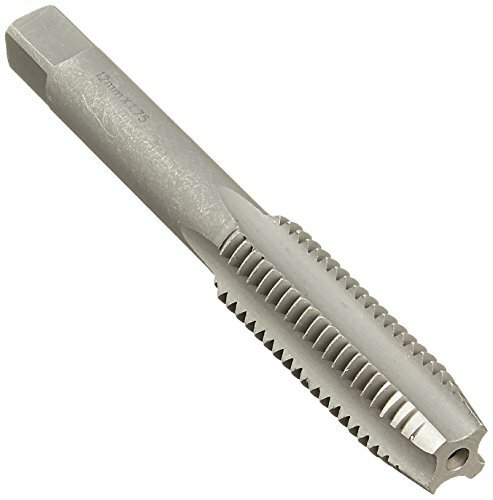 -Straight flutes are ground to provide Rapid chip removal for efficient threading. 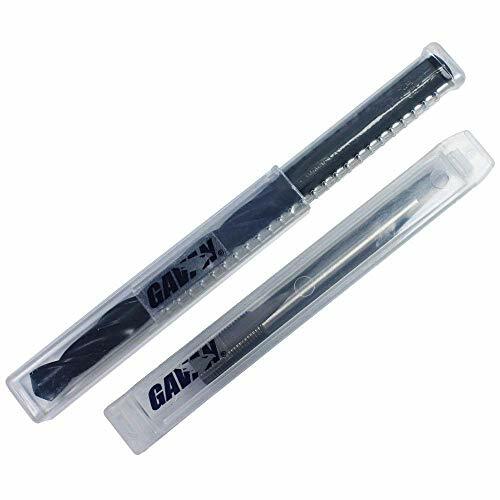 -Designed for hand threading work in a variety of materials. -Taps produce a class 2B thread. Number of bits: -1. Dimensions: overall product weight: -04 pounds. 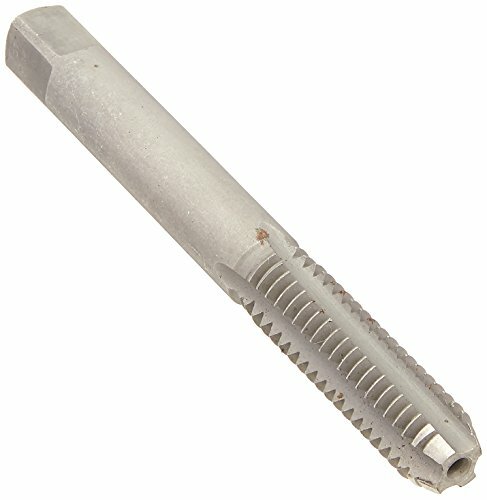 Century's plug taps offer precision cut threads, accurately formed for consistent, exact threading. 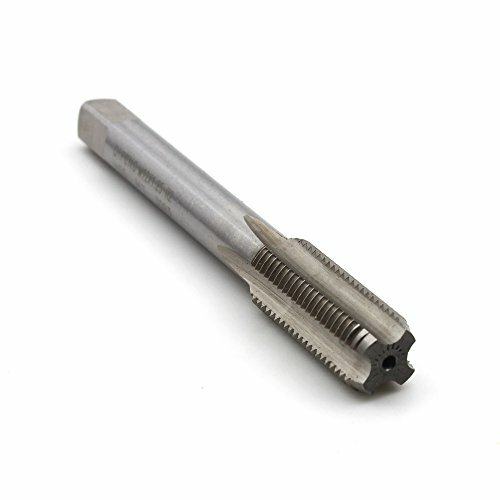 Plug style tap is the most commonly used style of tap - 3 to 5 threads chamfered at tip.